Spring has sprung and it’s finally time to shed those winter sweaters for lighter threads! 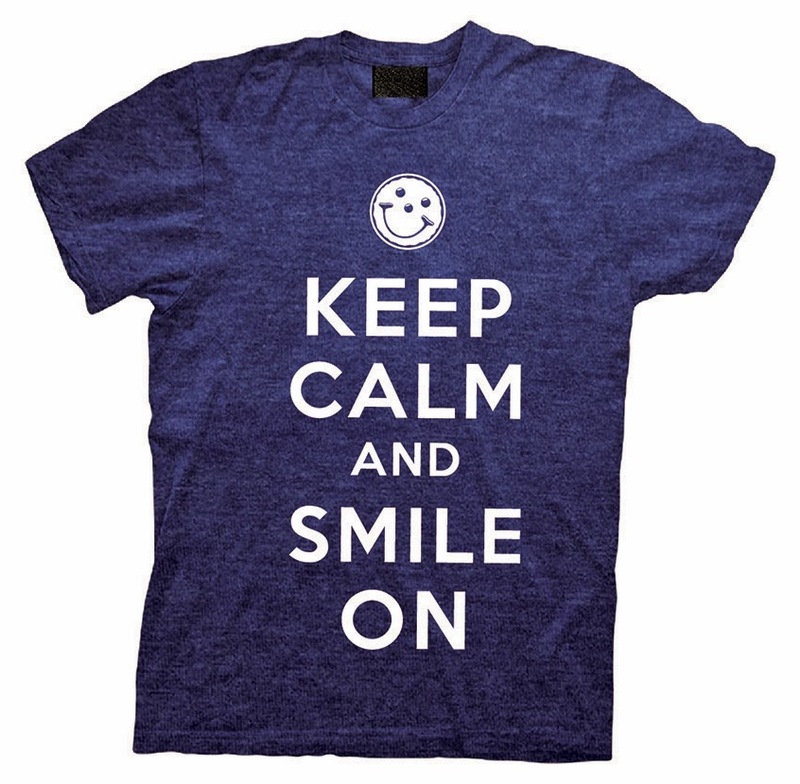 Read on to learn more about our new Smiley T-Shirts! There’s no place like home and our new adult Pennsylvania Smiley T-Shirts will show that you’re a black and gold fanatic no matter where your travels may take you! Pick up a shirt for a loved one or for yourself for only $9.99. 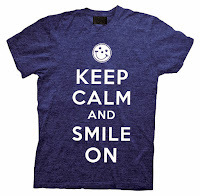 Want to send some smile style to special someone? 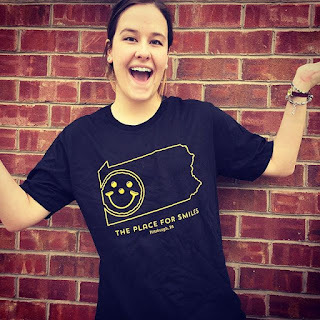 Select Smiley merchandise is now available online at SmileyCookie.com, including our Pennsylvania Smiley T-Shirts and red or blue embossed Smiley Ceramic Mugs. Hi Lisa, Thank you for your feedback. We'll make sure to pass it along to our merchandise team!